Being a small university on a Caribbean island makes it especially important to offer exchange programs. Making studying at the UoC not much different than studying in a big city, except for the yearlong good weather and warm community of Curacao where you’ll be part of during your time at the UoC. The University of Curaçao is accredited by the NVAO, offering a wide variety of programs in 5 different faculties. 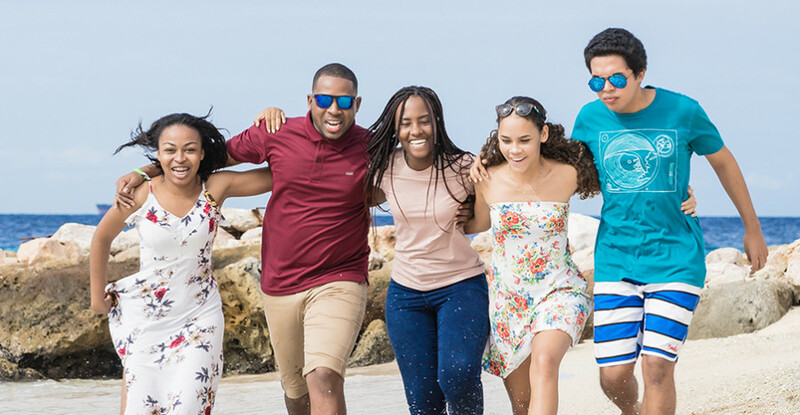 Driven to become the knowledge center in the Caribbean, the UoC’s International Office helps students, faculty and staff to seek international collaborations. We work with universities worldwide to develop global relations, partnerships and educational projects that support our international goals. We help students to enrich their academic experience by offering exchange programs, enabled by our partnerships with institutions worldwide. So we welcome you, yes you international student, visiting us from abroad.